Navigation Home About Us Committee Ways to Help Us! Calendar of Events Thank You! 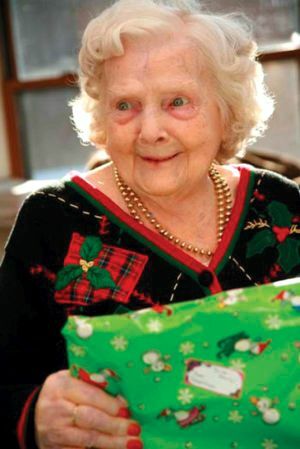 Interested in having the Christmas Mother appear at your event? You can donate via the PayPal or Facebook buttons below! 2018 Christmas Mother, Bonnie Inge Bell, shares her words and wisdom for the Christmas Mother season. Would you like the 2018 Christmas Mother to appear at your event? Please click the link above to submit your information.